We are a small, interactive, family owned dog boarding kennel surrounded by beautiful countryside. Your dogs will get lots of individual care, fresh air and playtime. We offer a clean, low stress, open concept environment. 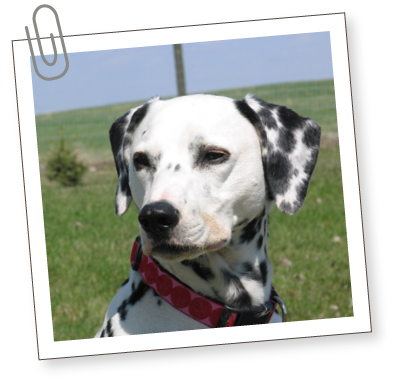 We have over 25 years experience, in dog care, because we simply LOVE dogs. We are veterinarian recommended and certified in pet first aid. It is our highest priority to ensure that your beloved canine companions have a wonderful experience, during their stay, at South Bark. We are conveniently located about 10 minutes southwest of Calgary.